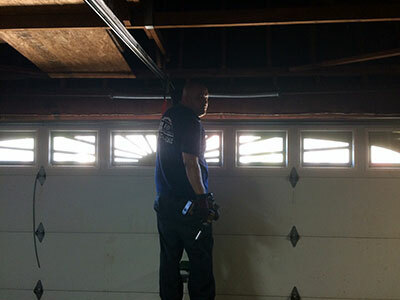 Whether you have a single torsion spring or a set of extension ones, there are always two lift cables connected to the spring system on one end and to the bottom of the door on the other. 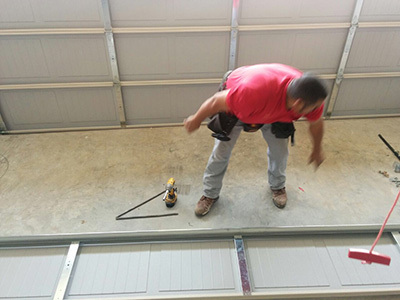 As part of our garage door maintenance services, we check them carefully for fraying and cuts of sizes. In case we discover any of these problems with any of the cables and determine that it’s close to breaking, count on us to replace it without delay. 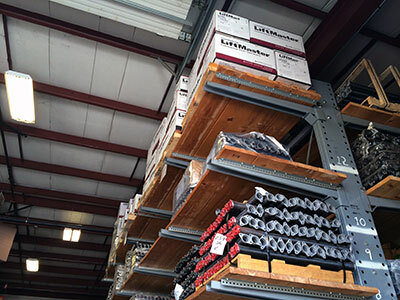 Our inspection and tests reveal if the opener’s force and travel limits have to be reset. If this is the case, count on us to do the job straight away. With accurately set force and travel limits, the opener will work reliably and its hardware parts, including the trolley and the main gear, will last longer as they won’t be subject to extensive wearing. 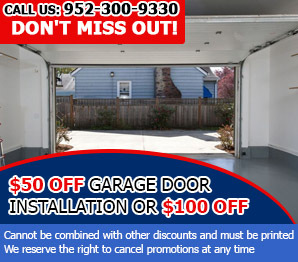 Is it time to maintain your garage door? 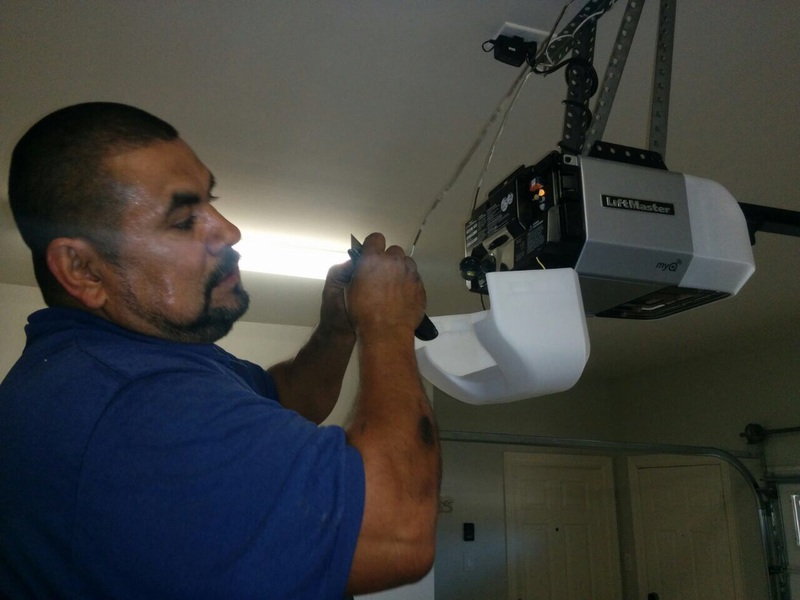 Hire our services today!